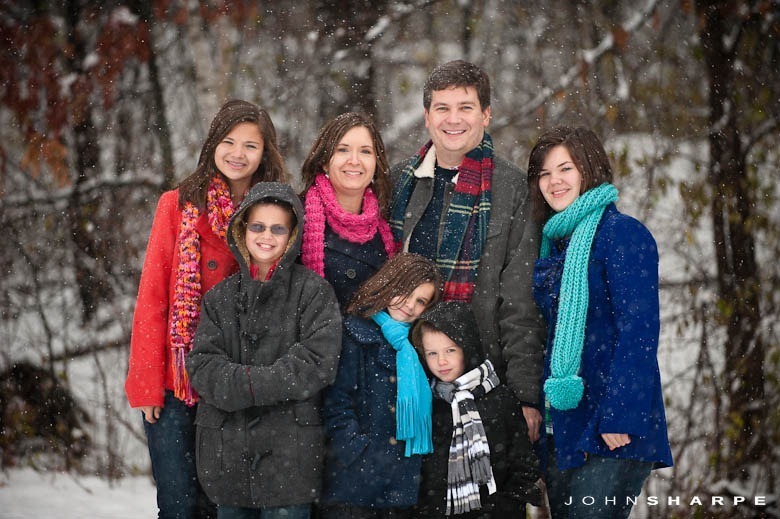 A few weeks ago, I was scheduled to shoot this family. 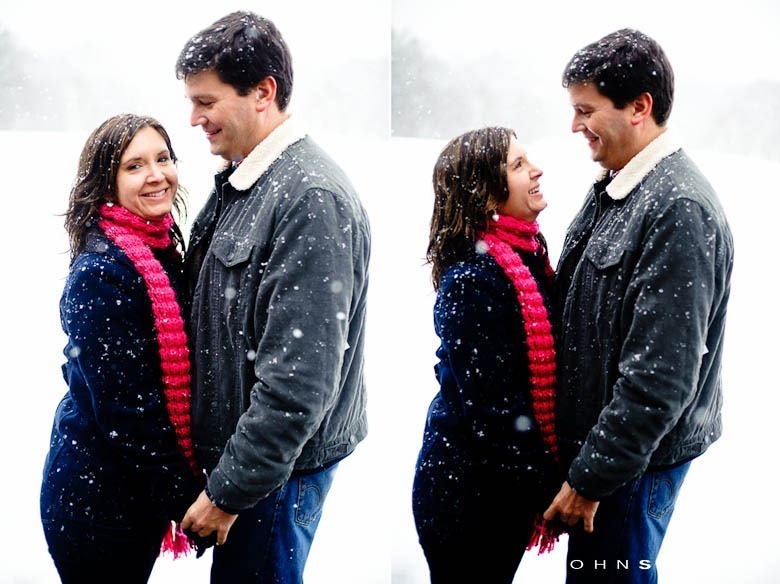 Given it was practically a blizzard outside, I called Susan to see if she wanted to reschedule and she asked if it would be ok to just go ahead with the shoot. 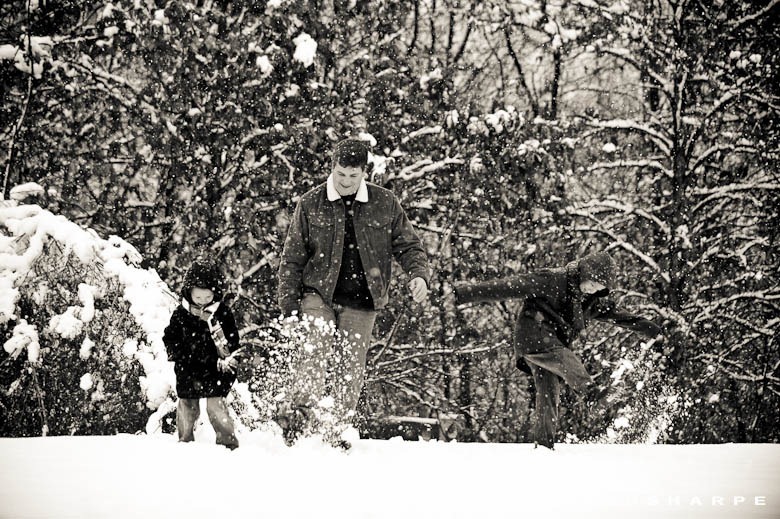 I was more than happy to take on this type of shoot. 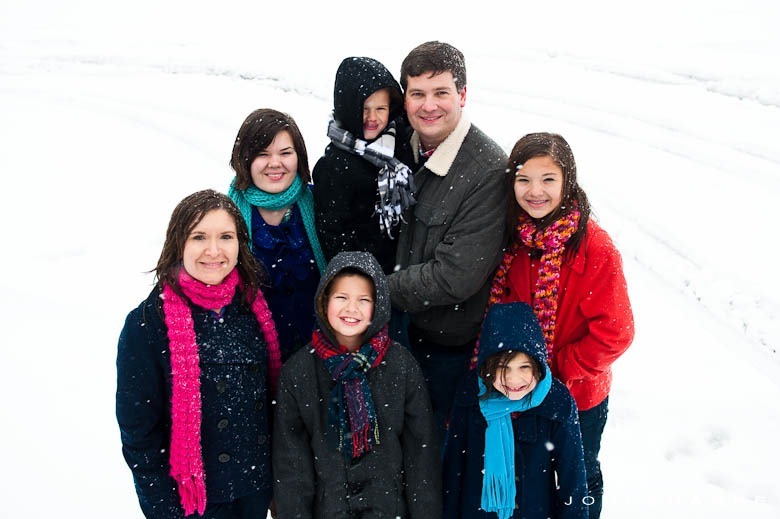 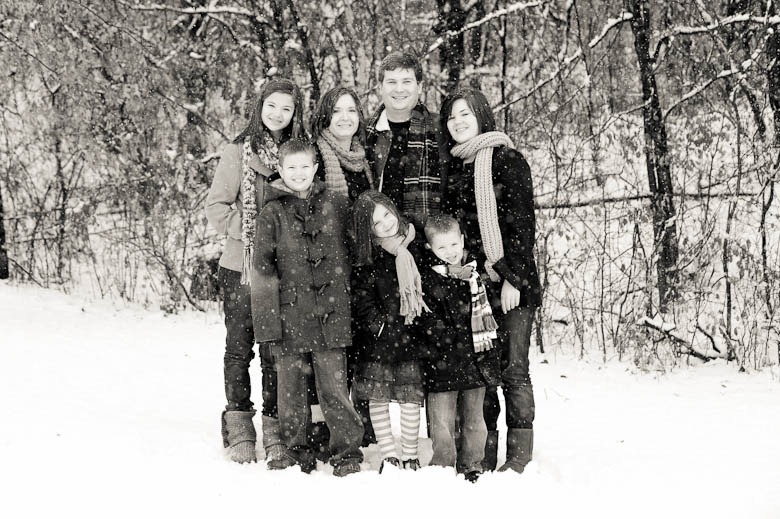 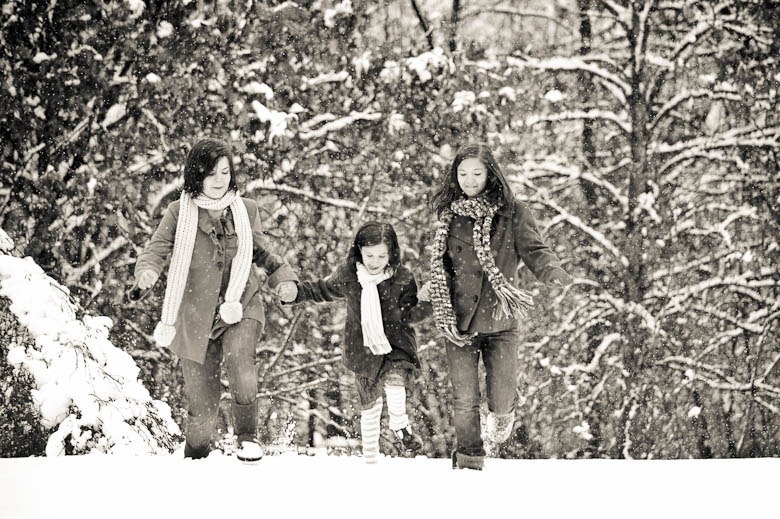 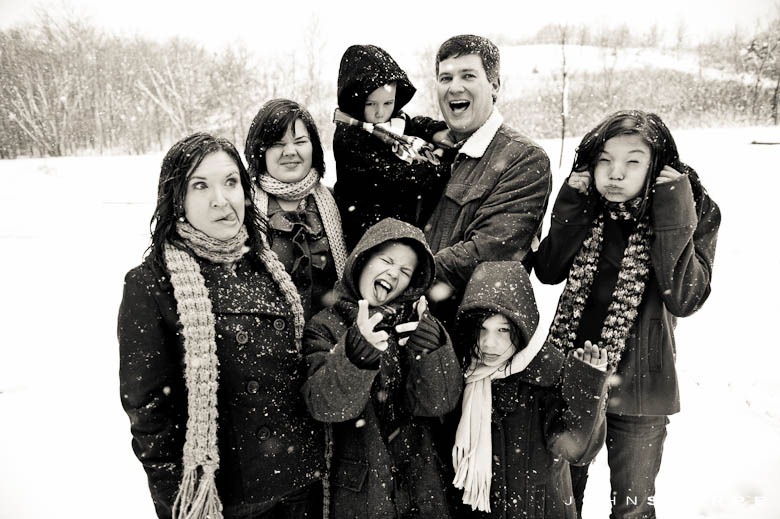 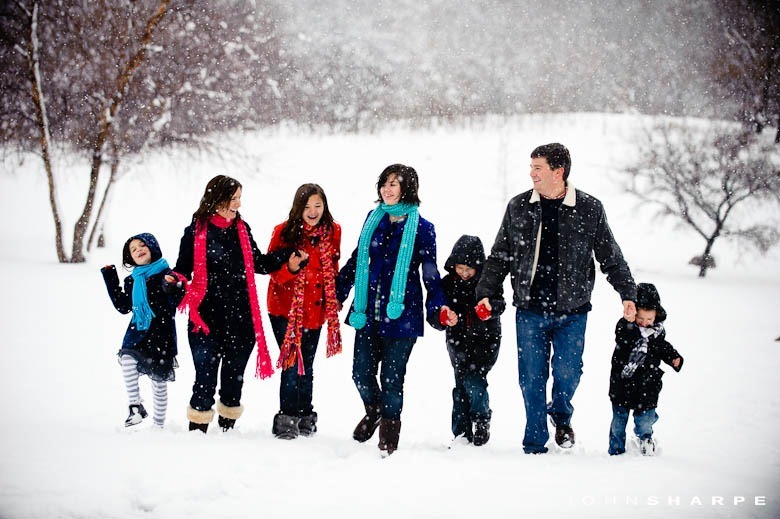 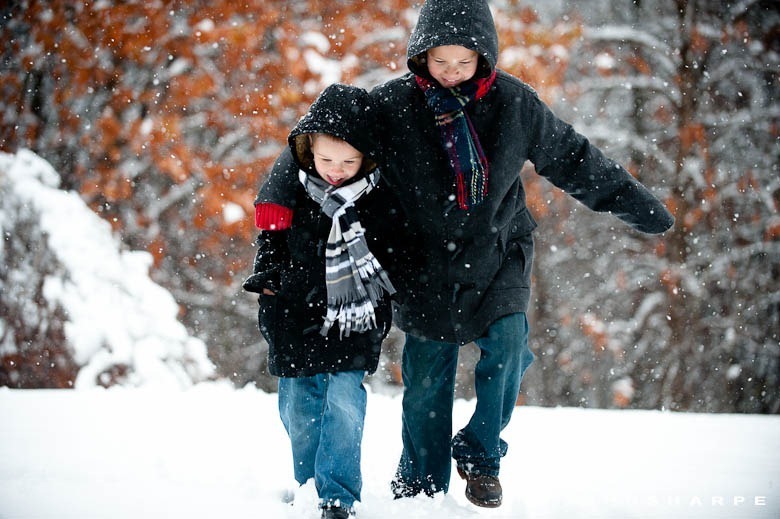 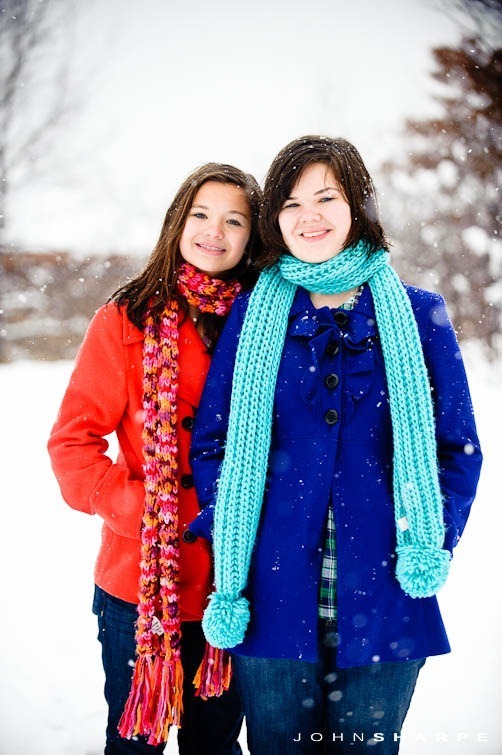 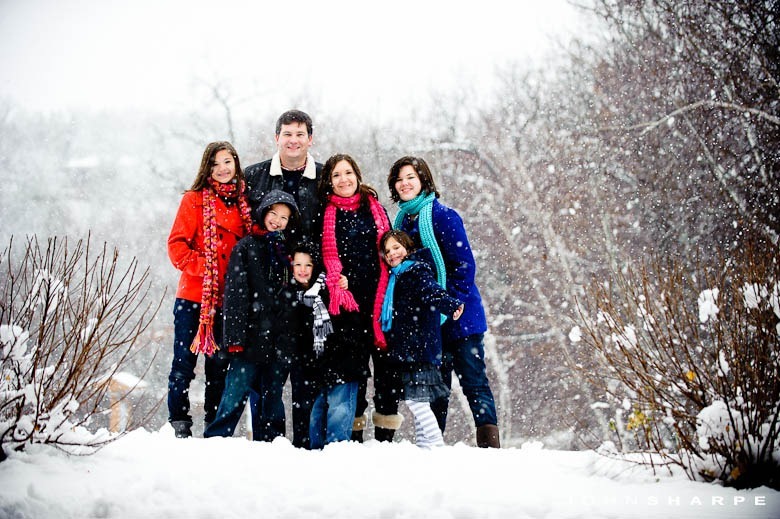 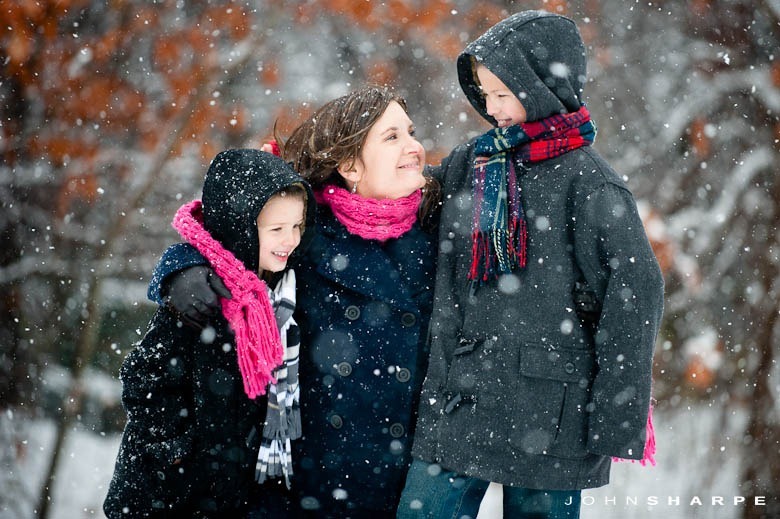 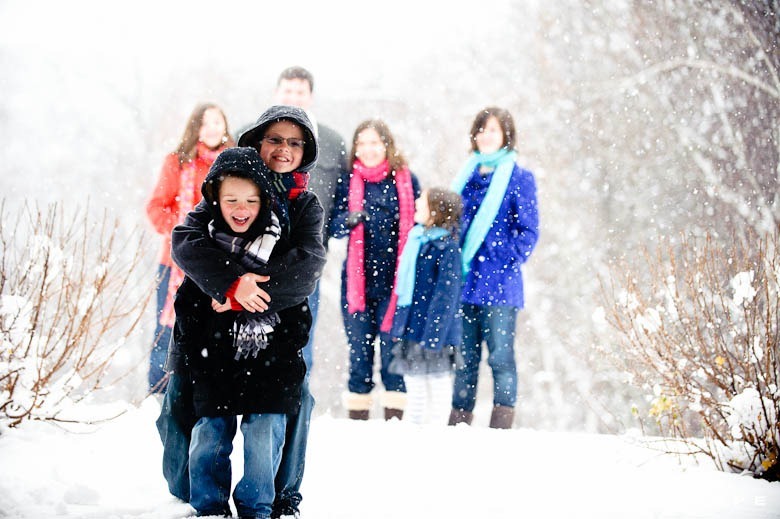 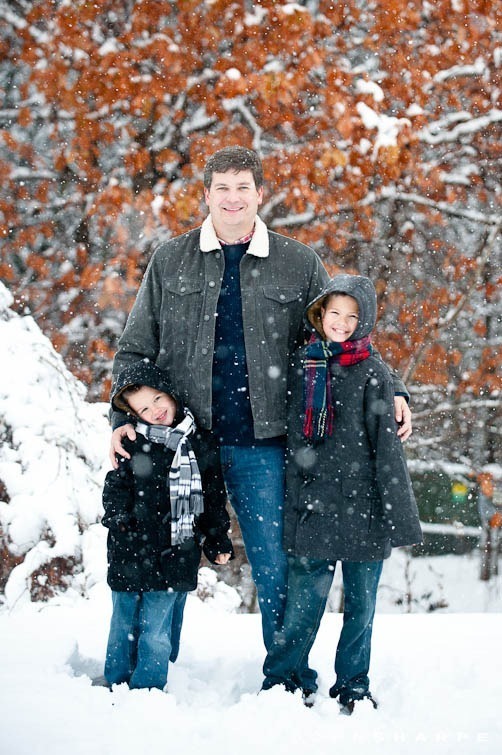 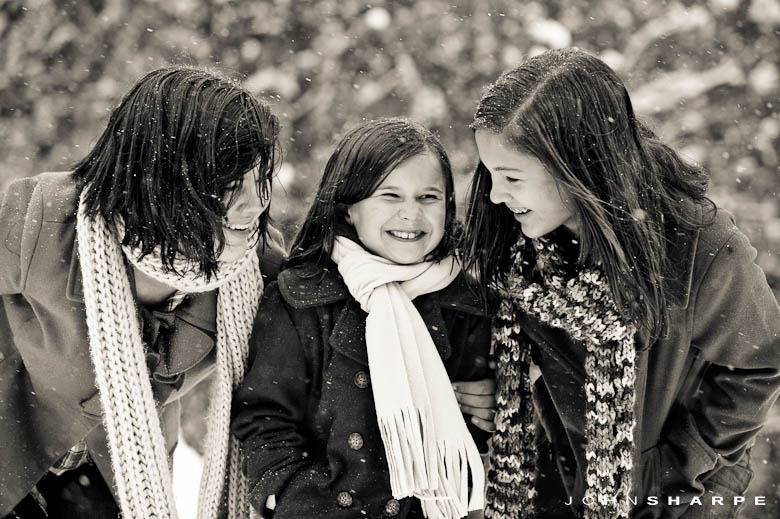 This family was absolutely perfect for this type of snowy shoot. 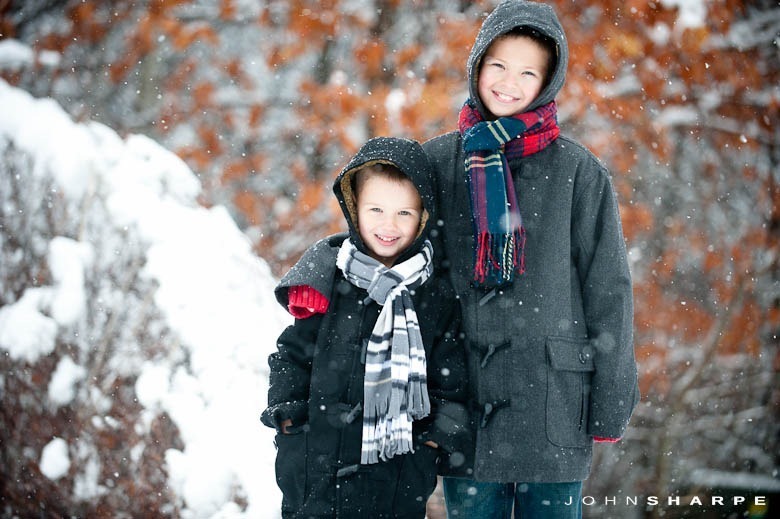 Despite spending an hour or so getting my car un-stuck after the shoot, I just love these images!